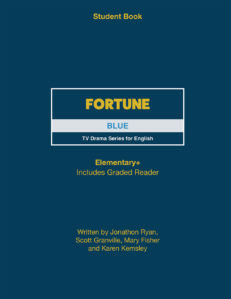 This USB contains all the Fortune Blue videos, including the six Fortune episodes plus scenario videos that teach pragmatics in more realistic settings and contexts. 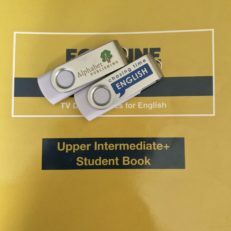 All the materials referenced in the Blue Teacher Book are on this USB drive. 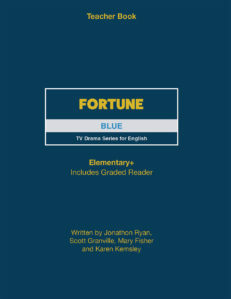 Download a complete list of the Fortune Blue USB Drive Contents.